During Tucker Carlson’s appearence on Dave Rubin’s popular YouTube channel, The Rubin Report, which averages hundreds of thousands of views, the Fox News host sat down with the host and expounded on racism, the Republican party, Donald Trump, and the Democratic establishment as well as its supporters. 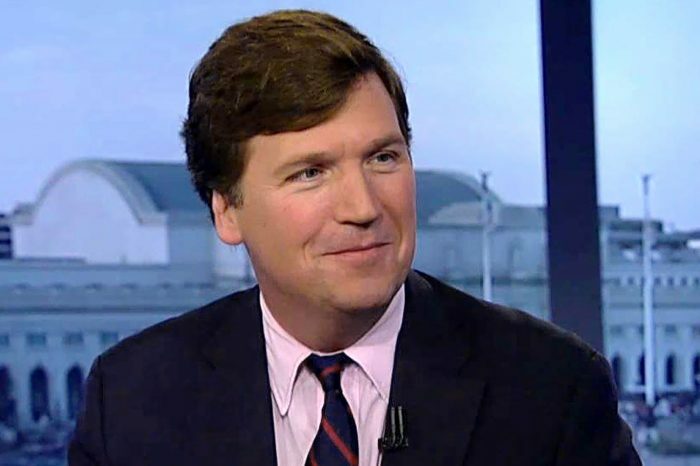 Tucker, who is known for his confrontational style of discourse, as well as the infamous and bewildered look on his face when grilling his guests, discussed the way in which the media and celebrity entertainers allegedly look down on Americans who live in the Midwestern United States. Furthermore, he stated that the least amicable people, in the eyes of celebrities and the media, live in the central United States, and some of these individuals have “antiquated social attitudes,” and not a lot of money or influence. 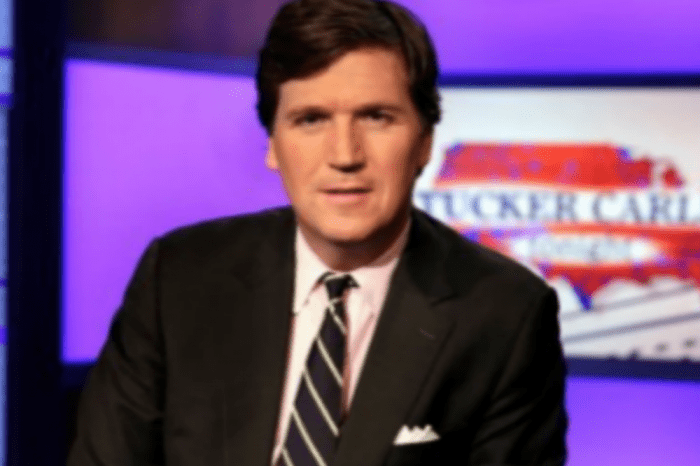 Citing the rise of obesity among Southern and Midwestern states, especially in lower income areas, Tucker said, “they’re overweight and everyone hates them.” While some online accused Tucker of insulting them, his intentions appeared to be more sympathetic. Tucker admits that he advocates for whites only. 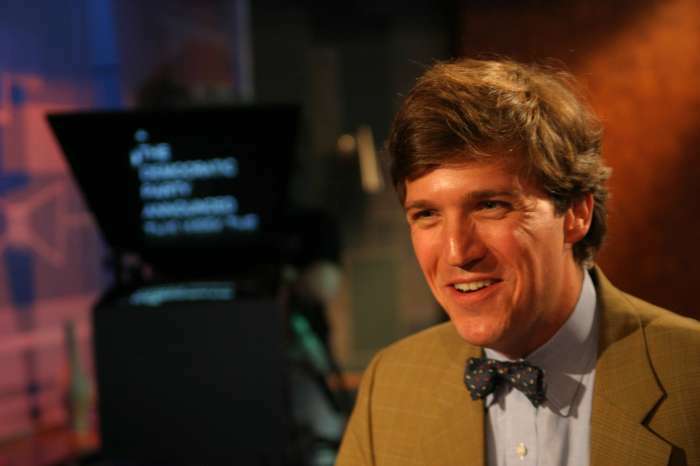 Even though some social media users claimed his comments were relatively uncontroversial, media establishments including The Huffington Post, accused Tucker of perpetuating “white supremacy” and other racist ideologies. Moreover, Tucker took heat from outlets for stating that “everyone on some level is bigoted,” adding that every human being has dark as well as light in it. “It’s a patchwork,” the host explained. In Aleksandr Solzhenitsyn’s famous book, The Gulag Archipelago, which received the Nobel Prize for literature in the 1970s, the infamous writer said that the line between good and evil runs down the center of every man’s heart, rather than between individuals. The Gulag Archipelago is credited as being the work of literature which questioned the legitimacy of the Soviet Union and contributed to its downfall in the early 1990’s. Putting famous allegories aside, Tucker may have to answer for himself in a later segment on his show.